White Wolf is a villain and sometimes ally of the Black Panther.. Bucky was called White Wolf in the end of Black Panther however this does not mean that Hunter also exists in the MCU. Top Black Panther T-Shirts found on Amazon. White Wolf is not Wakandian but was adopted by T'Challa's parents. His strict pursuit of the Wakanda ways led him to become in charge of the Wakandan secret police the Hatut Zeraze. When T'Challa rose to become King of Wakanda he disbanded the Hatut Zeraze. This act led Hunter to leave Wakanda and into conflict with T'Challa. Hunters family was in a plane crash that happened in Wakanda. His biological parents were killed and Hunter came to be adopted and raised by King T'Chaka. He grew up under xenophobic suspicion being a foreigner and white, He overcame these views by becoming fervently patriotic of his new home. 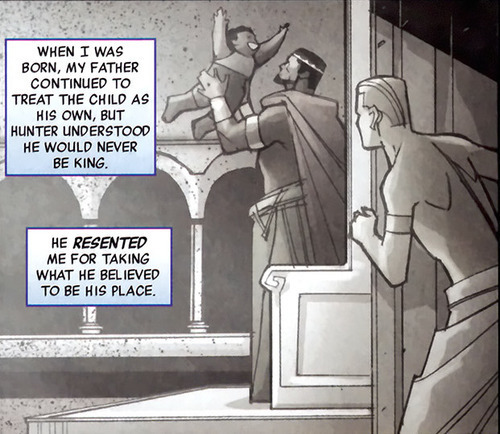 When T'Challa was born Hunter felt that his place in the royal family was at risk. As leader of the Hatut Zeraze, Hunter takes on the name of White Wolf. He lead the group on a variety of campaigns against anyone viewed as a subversive threat to the royal family. Their tactics are considered to be brutal and this leads to a negative view of the group among the Wakandan people. 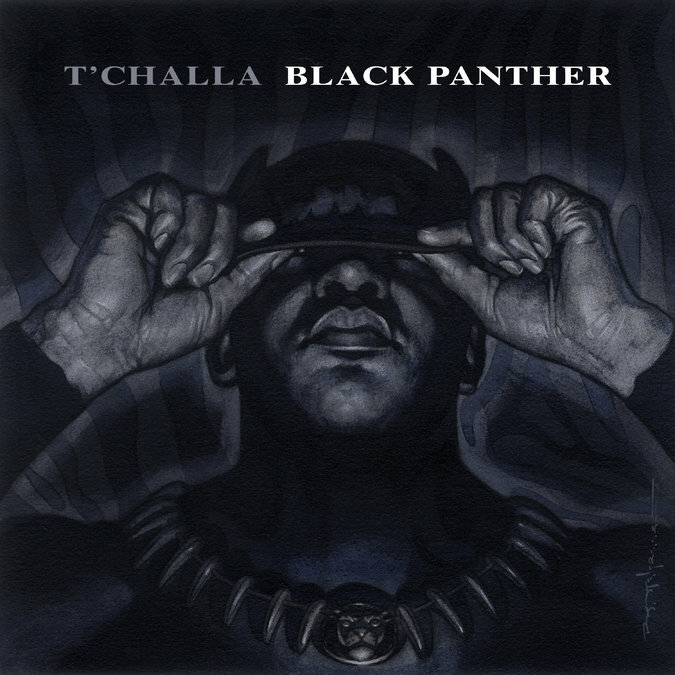 T'Challa is raised up to Black Panther after his father is killed. One of his first acts is to shut down the Hatut Zeraze. To Hunter this is an weakness and abdication. The forces battle and Black Panther wins. The White Wolf leaves Wakanda with his Hatut Zeraze soldiers and sets them up as Wakandan mercenaries in exile. T'Challa stints as a hero in the Avengers greatly annoy White Wolf. To White Wolf the Black Panther should be the guardian of Wakanda and not the world. Hunter has appeared as botha villain and an ally of T'Challa. He remains loyal to Wakanda even if he disagrees with its King T'Challa. Unknown has been set to appear in some videogames of Wakanda showing that he does exist. Bucky went to Wakanda for rehabilitation after the events of Captain America: Civil War. In the end of Black Panther he was shown in Wakanda and was referred to as White Wolf in the end of Black Panther however this does not mean that Hunter also exists in the MCU. The creator of White Wolf Christopher Priest was asked what he thought about the White Wolf situation in the MCU. While claiming he knew nothing he felt that anything was possible and that the Hunter version of White Wolf could still certainly appear.